The following description also sheds some light on the football competition systems in the Watcher World. 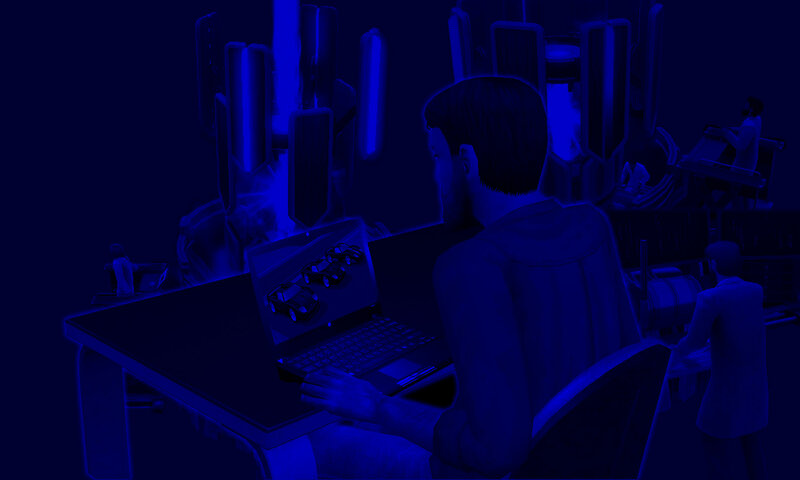 As the Sims Universe is large, with many teams, the SFA (Sims Football Association) decided to split the amateur teams up into Regional Leagues. The Regional Leagues are amateur leagues with teams from the same geographical region. For example, Takemizu Village and Simley Town are in different geographical regions, so they would not play in the same regional league. ​ The Primary Leagues (also known as “The Big Leagues”) is where the “prestigious” football is played. While Primary League C is still seen as “amateur” football, Primary League A and Primary League B are the two “professional” football leagues in the Sims Universe. It is not possible for a team to relegate out of their respective regional league, but they can be promoted / relegated in the primary leagues. 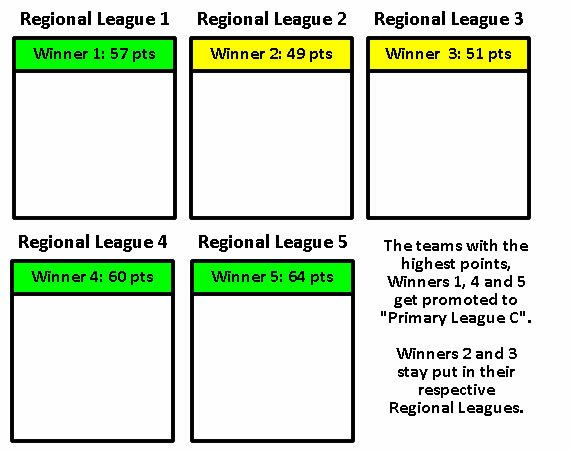 If a team relegates out of the Primary League C, geography will decide in which regional league they will continue. Promotion to the Primary League C from one’s regional league is a complex (but working) system. Every year, the bottom three clubs in the Primary League C table are relegated, which means there’s only “space” for three other clubs to be promoted to “replace” the teams that were just relegated. How do the SFA decide which clubs join the Primary League C? At the end of the football season, the SFA will look at all the league tables from the regional leagues. Only the clubs that finished first in their respective regional league stand any chance of being considered for promotion. Then the SFA will pick the three regional league champion teams have finished with more points than the other regional league champions. Those three clubs will be promoted to the Primary League C.
When a team is in the Primary League A (the best league), they cannot be promoted any further. Instead, the top three teams of Primary League A would contend in the “Champions League”, playing against the strongest teams in other geographical regions’ respective “primary leagues”.